Legendary rocker David Coverdale and his Whitesnake (guitarist Doug Aldrich, guitarist Re b Beach, bassist Michael Devin and drummer Brian Tichy) will release their new album Forevermore in North America on March 29. 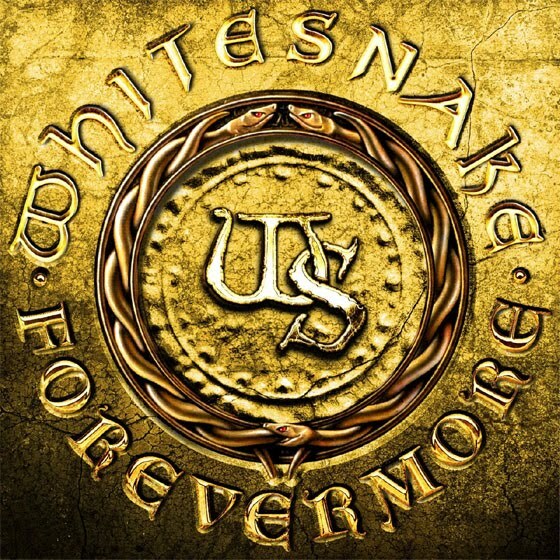 Forevermore will be Whitesnake's 11th studio album. It marks the band's first release with Italian based Frontiers Records. It's said that Forevermore will find the band returning to their "bluesiest, sexiest rock n' roll roots" which works just fine for me. I'm a fan of the Coverdale voice at it's bluesiest. You'll be able to get your happy rockin' little hands on "Love Will Set You Free," the first single from Forevermore, when it goes on sale digitally, February 15. For those of you who listen to radio, it'll hit the airwaves on February 8. Also, keep an eye out for tour dates which will be announced soon. Whitesnake will travel the North American highways and byways in support of the record this May.